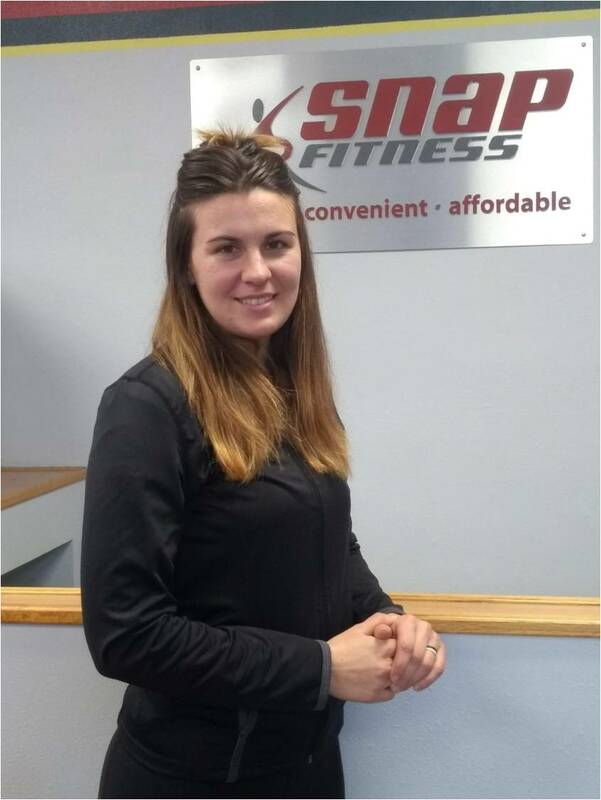 I am happy to introduce myself as your Melrose Snap Fitness certified personal trainer. I've been involved in athletics and fitness all of my life. Over the years, I've learned that people have different styles, needs, and motivations that influence their fitness journeys. The most exciting thing for me, however, is seeing people become more self-confident. Maybe that means stepping out of their comfort zones at the gym, noticing themselves get stronger, or just completing a tough workout in record time. No matter what your goals are, I'd love to be a part of it in any way! Please stop in or call. There is nothing we like more than to meet with new members and show off our club. We work around your schedule. As a member you have access 24 hours, 7 days a week, so you work out whenever it's convenient for you. MYZONE: This is the most advanced heart rate monitoring system available to consumers. More accurate than Apple Watch, Android Watch, Fitbit and even Polar products, MYZONE is accurate within 99.4% of an EKG. With a robust mobile app which interfaces with in-club displays, you can monitor your calories burned, your heart rate at effort exerted in real time. 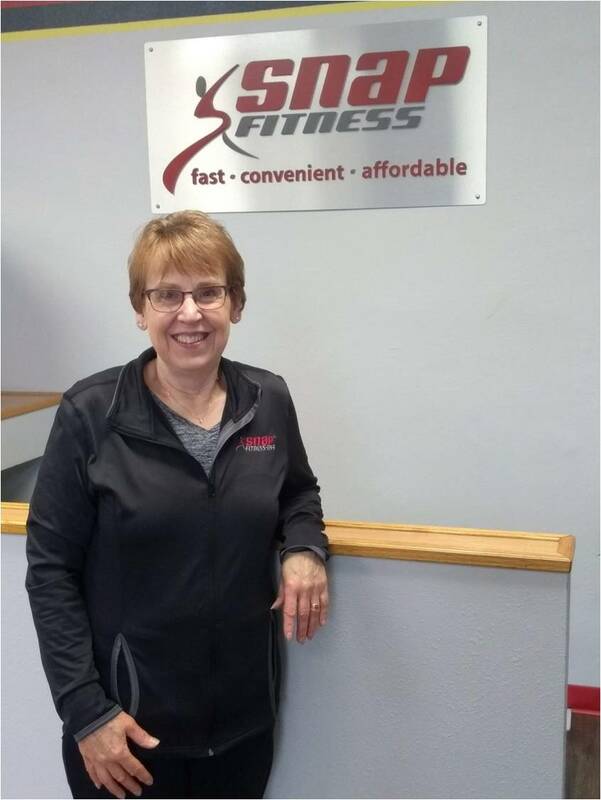 "I have had a membership at Snap Fitness since May 2009. I have been very impressed with the clean state it is always in, not mater what time or day I use the facility. I would like to commend you and your staff for a fine job." Jane B. "My cardiologist is really impressed with my progress. One year ago it was difficult for me to walk across the street for the mail. 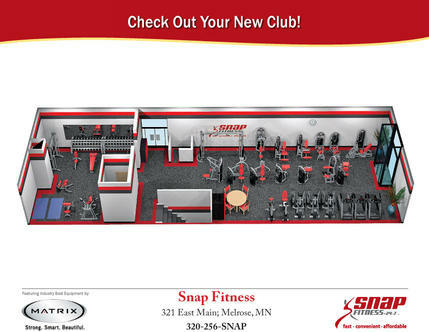 Since working out at Snap Fitness I'm up to 5 miles at level 3-4 on the treadmill." Jerry F.
Our memberships start as low as $10.95 with qualifying insurance reimbursement. Insurance: We participate in insurance reimbursement through your qualifying insurance provider. 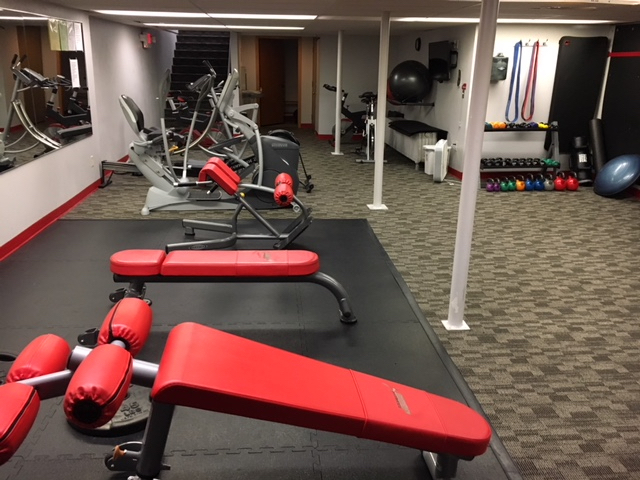 We have found that most insurance companies require 8-12 workouts/month to qualify for the $20.00 or $40.00 reimbursement offer through your insurance provider. Please check with your individual insurance provider about your specific details, requirements and eligibility. Please stop in during our staffed hours or give us a call. We are anxious to show you our clean and friendly facility and answer any questions. Contact us at 320-256-SNAP (7627).